Growing up in a family who enjoyed the benefits of chiropractic inspired Jason to complete his Master of Chiropractic at Macquarie University. 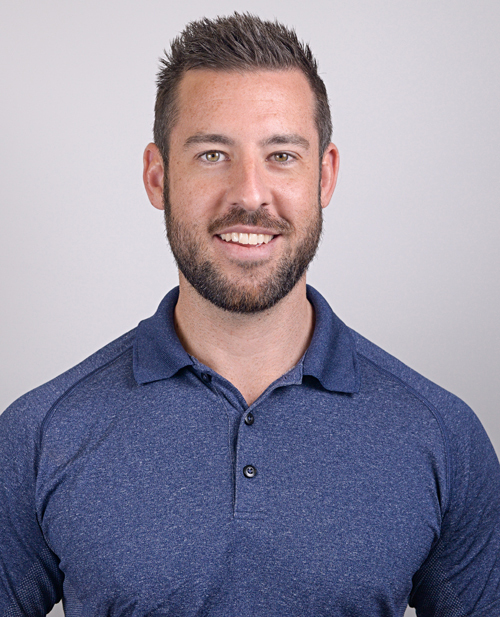 Four years in a busy family practice in Scotland gave Jason a sound understanding of postural correction and how it relieves pain and improves athletic performance. He loves educating you about good posture and ways of helping your body heal naturally. He acts as your coach and guide, enabling you to maximise your health and wellbeing. Jason enjoys working with families and has a special interest in chiropractic care during pregnancy. He provides gentle and safe chiropractic treatments for mums, bubs and children. Jason loves helping his elderly patients live more active lives so they can continue to participate in sport and play with their grandchildren pain-free. As a keen triathlete, Jason has firsthand knowledge of the vital role regular chiropractic care plays in maintaining a healthy, active lifestyle. Working with athletes at Glasgow’s first Crossfit Gym gave Jason a deep interest in strength and conditioning training, which he applies every day with his patients on the Northern Beaches.